The combined knowledge of Saggi Law Firm's trial criminal defense lawyers can guard your rights successfully throughout criminal law proceedings wherein your future is at stake. 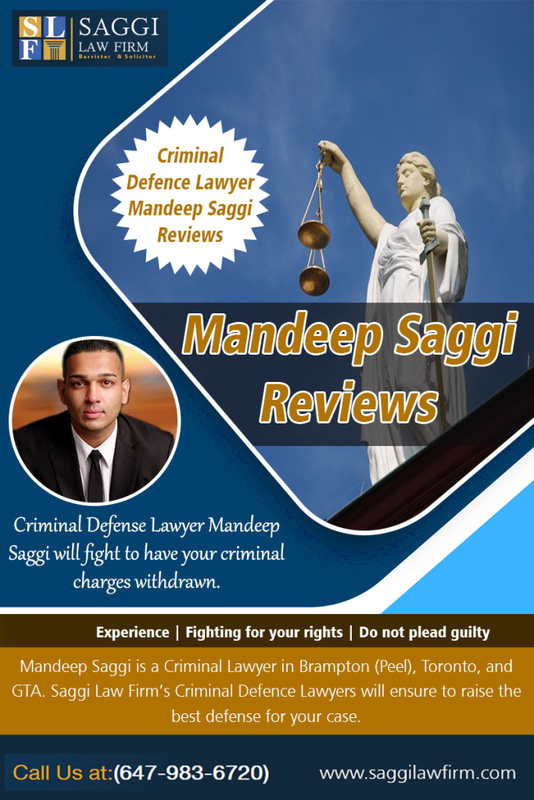 Mandeep Saggi is a Criminal Lawyer in Brampton (Peel), Toronto, and GTA. 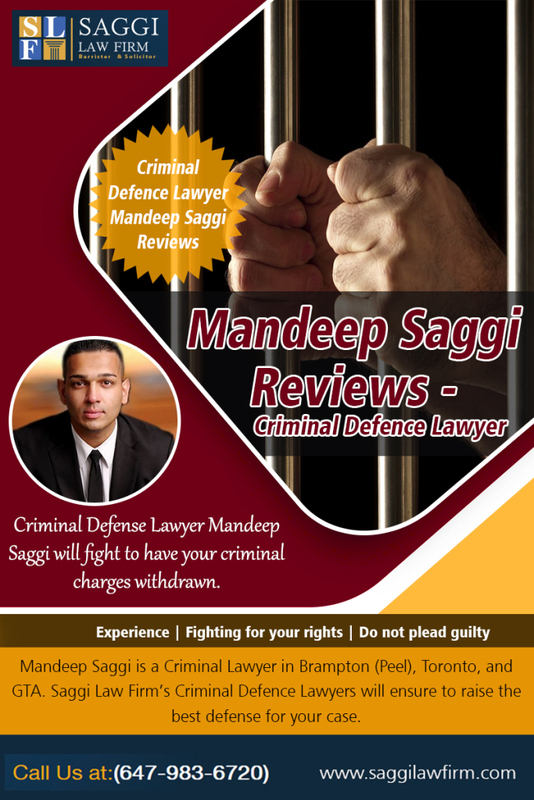 Saggi Law Firm's Criminal Defence Lawyers will ensure to raise the best defense for your case. We are experienced criminal defence trial lawyers fighting for your rights. Do not plead guilty. 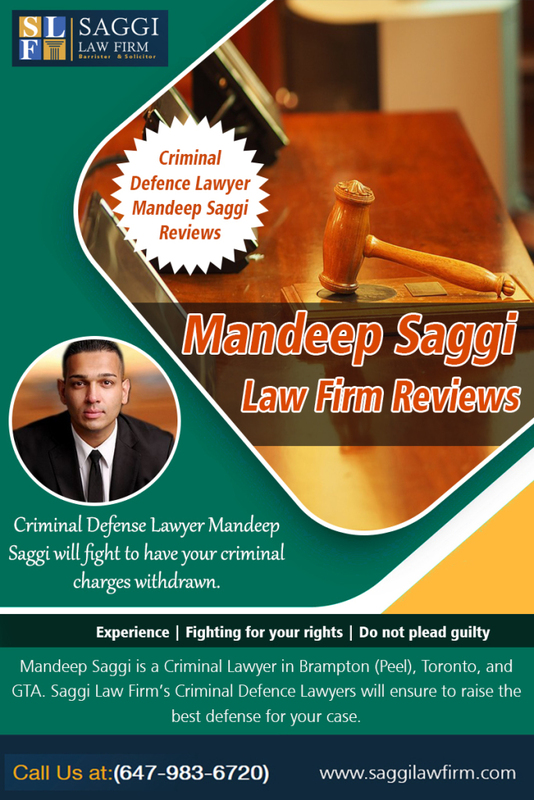 Saggi Law Firm's Criminal Lawyers will fight to have your charges withdrawn. The Saggi Law Firm team has successfully represented clients requiring counsel in matters from smaller-scale criminal charges to more complex criminal charges. Extensive, clear communication between lawyer and client is a point of pride. Your Saggi Law Firm representative will be available to you 24 hours a day, seven days a week as needed. You'll remain constantly apprised of every ongoing development throughout your case, and a priority for follow-through communications after your proceedings have concluded.